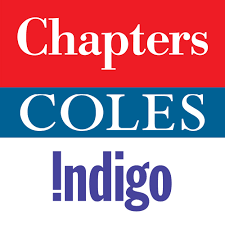 We are pleased to announce that Chapters/Coles/Indigo locations in Ottawa will be holding a special Ottawa Mission fundraising evening on Tuesday, May 16th. On that evening between 4:00 p.m. until 9:00 p.m., customers who choose to can donate 15% of their purchase towards helping people in need at The Ottawa Mission. Look for The Ottawa Mission table at each of these 9 locations on May 16!